Ep. 93: What is the state of independent film in 2018? Are podcasts primed to become the next major generator of Hollywood source material? Ep. 85: What are the biggest challenges facing African cinema? Ep. 78: What does a festival award mean to a young filmmaker? Ep. 71: Is the Future of TV not on TV? Ep. 65: Can MoviePass Save the Cinematic Experience? The revolutionary company is making theatre-going more affordable than ever — but will this model survive? Ep.  58: Was The Shape of Water’s Oscar a Victory for Canadian Film? What can this year’s list of winners teach us about the direction of film? Ep. 53: What Happened to the Sports Movie? Ep. 51: Is Padmaavat the Most Controversial Blockbuster Ever? Ep. 49: Is it Time For a New Bechdel Test? Ep. 47: Should Canadian Actors Aspire Beyond Their National Cinema? To expat or not to expat? You know, besides Black Panther. But also: Black Panther. How can programmers encourage their audiences to embrace new stories? Ep. 42: Where Does Hollywood Go After #MeToo? Ep. 37: Can Bad Data Kill a Film? Ep. 33: Are the Oscars Losing Relevance? "They're all characters that I've played. Including Jim Carrey." Ep. 29: What have we learned from summer 2017? How does the next generation get their films made? Ep. 23: Is There Room for Censorship in Modern Film? Ep. 22: Has Game of Thrones Transcended Television? Ep. 20: Star Wars: is there room for risk in the Empire? Ep. 17: What Happened to Summer Blockbusters? Ep. 15: Has Prestige TV Become Boring? And what does "cinematic" mean when applied to television, anyway? Ep. 12: Debunking the Myth that "Black Films Don't Travel"
Tre'vell Anderson would like you to look at some receipts. Ep. 11: 96% of Hollywood Writers Have Voted to Strike. Now What? Ep. 3: Why is Martin Scorsese Too Risky for a Major Studio? Ep. 95: How will blockchain transform the film industry? Four years after #OscarsSoWhite, what progress has been made? Ep. 100: Can a film preserve an endangered language? Ep. 102: How is France keeping its art-house cinemas packed?